Creatine is one of the best supplements available for total muscular support, and the best creatine comes from BPI Sports. Best Creatine is a zero sugar, pro-strength creatine blend that features 6 superior forms of creatine for optimal lean muscle support. This advanced formula delivers instantized creatine anhydrous, AKG, monohydrate, and more for optimal recovery, enhanced strength, and greater muscle growth. 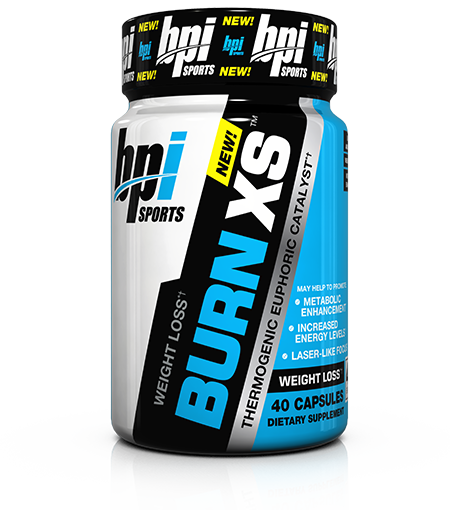 BPI Sports has a long reputation of creating quality products that produce effective results, and Best Creatine is no exception. 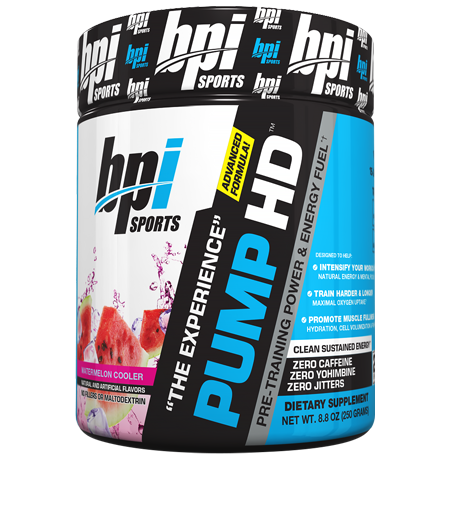 BPI Sports pools 6 of the most advanced forms of creatine available, combining all their benefits into one easily mixed powder. Best Creatine is the future of creatine, providing male and female athletes the fuel they need to get in their best workouts – everyday. Creatine is designed for maximum bioavailability and absorption. This comprehensive creatine blend ensures maximize performance and muscle growth following exercise. 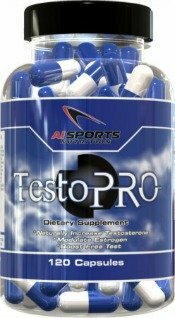 The solubility of this comprehensive complex ensures optimal creatine transport directly to muscles, enhancing strength and protein synthesis. 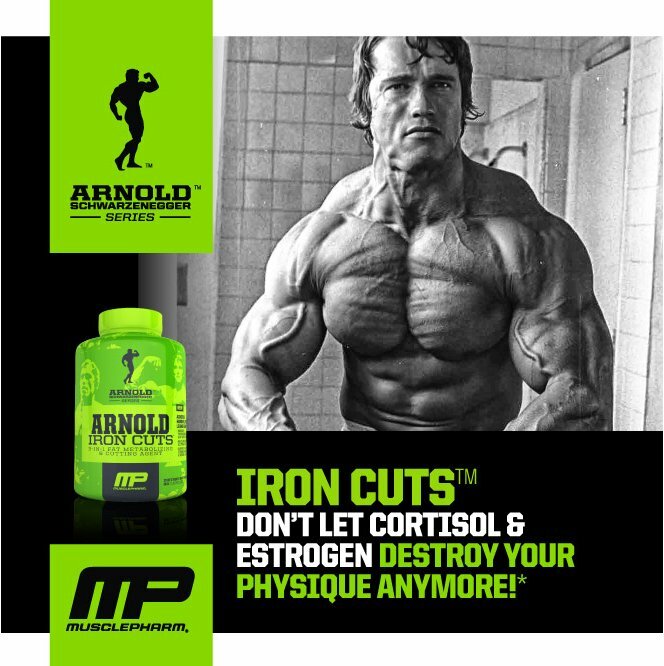 If you’re serious about getting results, under-dosed blends and weak complexes just aren’t going to cut it. 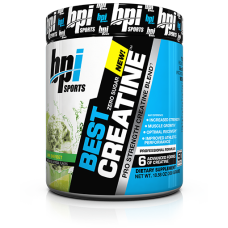 BPI Sports Best Creatine offers unmatched innovation at exclusively low prices. Creatine Monohydrate – Creatine monohydrate contains a single water molecule attached to the creatine strand, making it more bioavailable and more easily absorbed in the body. 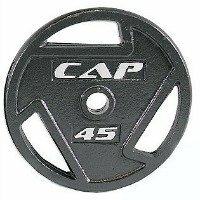 Creatine Anhydrous – Creatine anhydrous is creatine monohydrate with the water removed. 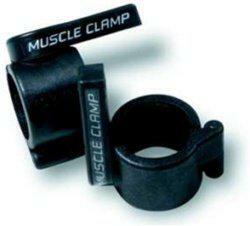 It provides more creatine on a gram-per-gram basis. Creatine AKG – Creatine is attached to an alpha-ketoglutarate molecule for advanced muscle building and strength enhancing properties. 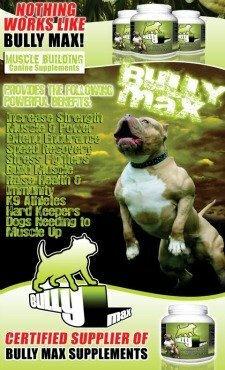 Magna Power – With Magna Power, creatine is bound to magnesium for a higher level of absorption and utilization. 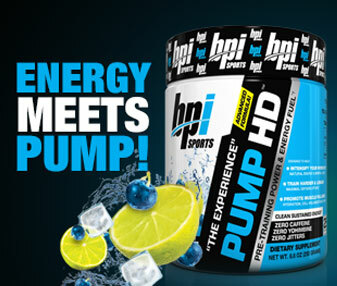 It regenerates energy needed for anaerobic performance. 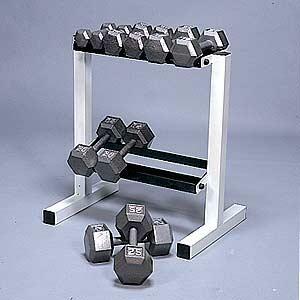 Creatine Phosphate – Creatine must bond with a phosphate group in order to be effective for the body. Creatine phosphate is converted to energy that fuels muscle for endurance strength, and muscle growth.